Visit Fort Myers Beach, One of the Most Beautiful Beaches in the World! If you have visited Mango Street Inn, the best bed and breakfast in Fort Myers Beach, you already know that we have one of the most beautiful beaches in the world. Our white sand, warm waters, and shell filled beach is truly a wonder to behold. Mere footsteps from the Inn, our beautiful beach has been named one of the best beaches in the United States by numerous magazines and travel organizations (even beating out several beaches in Hawaii!). This is OUR beach! Mere footsteps from Mango Street Inn ... isn't it spectacular?!!! What you may not know is that we are also surrounded by dozens of other beaches, each with something unique to offer. Mango Street Inn is a short distance from all of them, so when you stay with us, you'll have the opportunity to explore some of these other beauties! This beautiful beach is located at the North end of the island. It has shoreline on both the Gulf of Mexico and Matanzas Pass. This beach has 10 acres of preserved beach area and has trails, gardens, picnic areas, restrooms, and changing facilities. You can plan on spending the whole day with the family at this magnificent beach. You can easily ride the Mango Street Inn bikes up to the park - it's a short distance up the island. Head South on Estero Blvd out of Fort Myers Beach and experience 712 acres of beach and preserve. 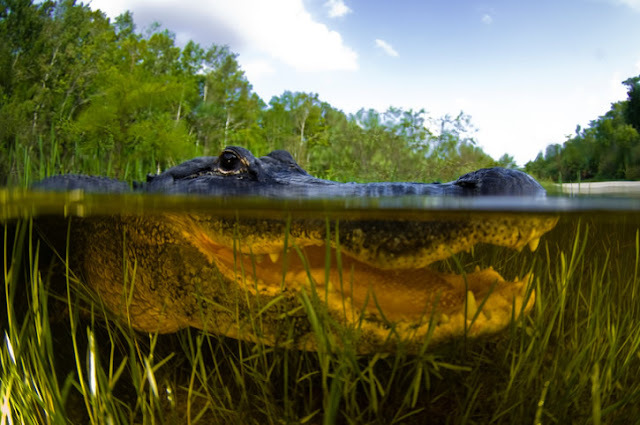 There are dolphins, manatees, eagles and coastal birds along with an alligator or two. Facilities include food, kayaks and canoes for rent, plus a gift shop. The beach itself is pure white sand, so bring your sunglasses...you'll need them! Just south of Lover's Key State Park is Dog Beach. Whether you have a dog or not, this beach can't be missed. Just the sight of the dogs romping in the water and on the beach will bring a smile to your face. It's a tidal beach, so check the tide levels before you go. At high tide, the beach is quite small (even non-existent at times), so go when it's low tide. There is parking at no charge, but only a portable toilet. Don't forget to clean up after your furry friend(s) if they have to go. Just next to the Fort Myers Beach pier and adjacent to Times Square, this wonderful beach is great for families. It has grills, playgrounds, sand volleyball courts, and is a perfect place to watch the sunset over it's white, beautiful sand. Try the pier for fishing, along with plenty of dining and shopping options nearby. Recognized by US News Travel as a top ten beach in the World, and by Travelocity as a top 25 beach in the United States, this beach features miles of secluded white sand beach. It's a great place for shelling and is located on Sanibel Island, just North of Fort Myers Beach. A short drive from the Inn, and a worthwhile day trip! If you travel North of Sanibel Island, you will continue to find fantastic beaches. Alison Hagerup Beach Park and Turner Beach are 2 beaches on Captiva Island that you should check out. Fish from the beach, find your shell collection or admire the Sunset over the Gulf of Mexico. You might have just found paradise! Again, it is just a short drive from the Inn, and while our guests ultimately all gravitate back to the beach across the street from Mango Street Inn (because it's their favorite), Captiva is a site you'll want to see if time permits! 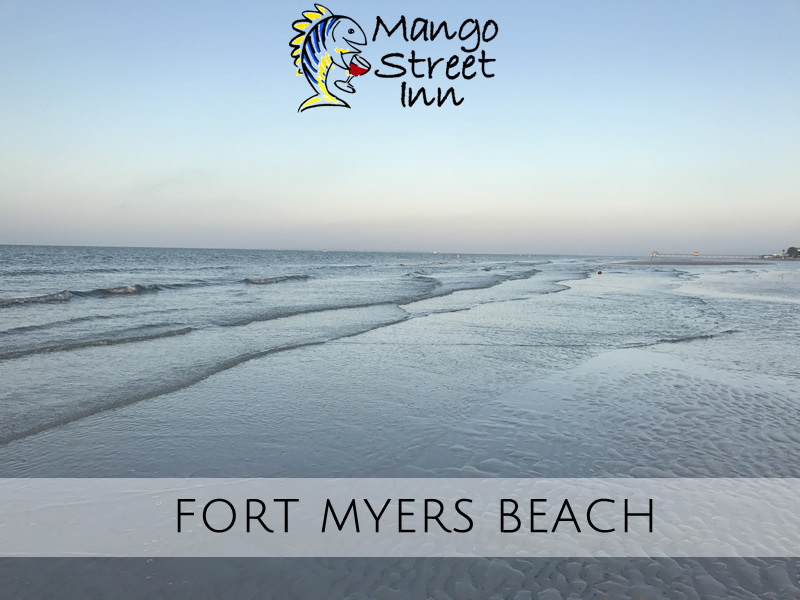 The many beaches surrounding the Fort Myers Beach area just a few of the reasons you should come stay with us at Mango Street Inn. We are centrally located between some of the best beaches you will ever see. After your day on the beach, you can relax in our courtyard and unwind with a glass of wine or your favorite beverage! Best yet, when you wake up in the morning, you have a gourmet breakfast waiting for you, and the beach calling from across the street again! Relax in our tranquil courtyard after your day on the beach! Everyone loves a good day trip! And hey, when you're staying at Fort Myers Beach at Mango Street Inn, you are centrally located around more great day trip adventures than you can probably handle in a single trip. That means you'll just need to come back 😉. We know you don't want to read a novel, so we'll divide some of our guest's favorite day trip destinations into three different blogs and categorize them by theme. So for you animal lovers, we suggest you bookmark this one for easy access when planning your travel itinerary for your Fort Myers Beach vacation. Here are SIX guest favorites! The Beautiful Birds of Ft. Myers Beach! 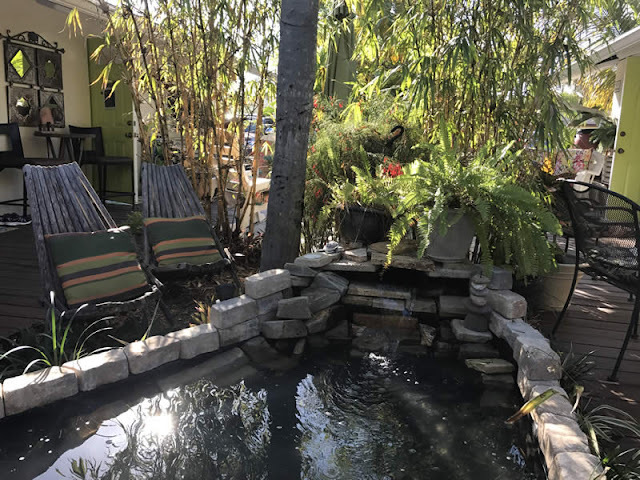 If you are a big bird watcher, then the best bed and breakfast in Fort Myers Beach, Mango Street Inn, is the place to be! 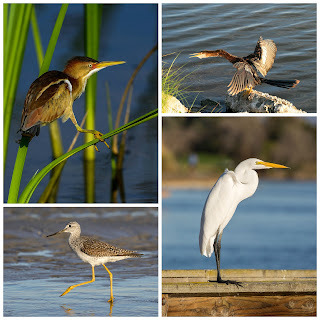 There are many different types of beautiful birds that can be spotted on the shores around Fort Myers Beach. While there are several birds, we'd like to highlight some of our favorites. For any of you out there that aren't very familiar with bird terminology, when we refer to plumage, we are describing their feathers. 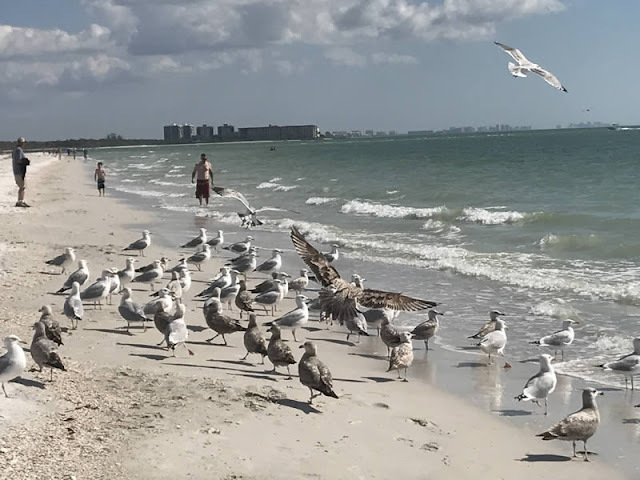 Also, we are going to take a look at three different categories of birds that may be spotted around our great bed and breakfast in Fort Myers Beach, the shore birds, wading birds, and common birds. One of the most popular shells at Fort Myers Beach is the Sand Dollar! Live Sand Dollars are plentiful in the waters of Fort Myers Beach and are beautiful too look at during low tide. Locals and tourists alike enjoy walking the beach in the mornings looking for Sand Dollar skeletons (dead Sand Dollars) to add to their shell collections. Because they are so popular, we thought you might enjoy learning a bit more about these lovely sea creatures. When you stay with us at Mango Street Inn, you're sure to see a lot of them! 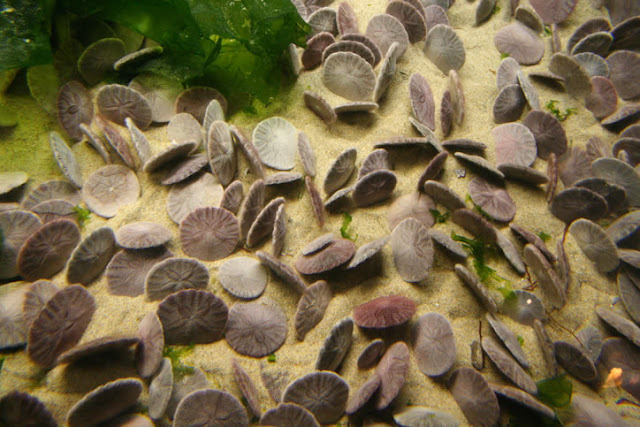 In this week's blog we highlight 7 fascinating facts you probably never knew about Sand Dollars. Copyright 2017. Mango Street Inn.